A More Democratic Approach to Public Meeting Discussions in the City of Kingston. The Historic Landmarks Preservation Commission (HLPC) recently chose to change its format to allow the public an opportunity to participate on applications in real time, creating a more democratic format for both the applicant and the public. The changes provide a model of a more participatory meeting format that all City of Kingston boards, committees and commissions might consider applying. Currently, in the City of Kingston, the majority of committees and subcommittees offer public speaking at the discretion of the committee chair. It is possible to reach out to the chair ahead of a meeting to let him/her know that citizens would like time to present comments or questions. A First Look at the City of Kingston’s Charter. We had an informative educational panel on July 13 with Dr. Gerald Benjamin of The Benjamin Center and Jennifer Schwartz Berky, principal of Hone Strategic and District 7 Ulster County Legislator discussing Charters and Charter Reform. To our delight, Dr. Benjamin took the time to mark up Kingston’s current charter which we felt was most important for the public to review. You will find his power point, frame by frame with video that is marked so that you can follow along. The audio isn’t great, but you can still hear. We do recommend headphones. Recently, a citizen of the City of Kingston who lives near a new proposed Gas Regulating System to be located at 245 Washington Avenue by Central Hudson contacted us with some concerns. Gas and Electric Magnetic Field (EMF) Substations are a part of our landscape in Kingston, given the need for gas and electric in our daily lives. But process is key, and it was the process that peeked our interest. 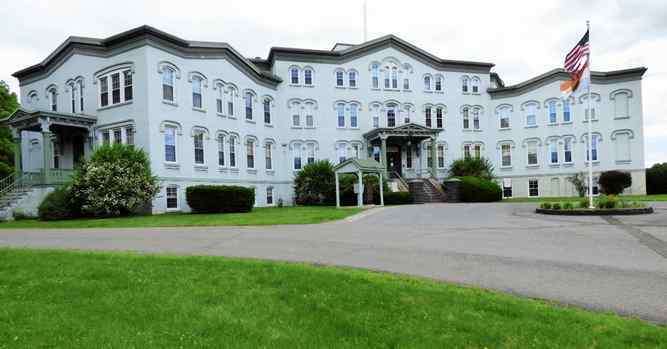 For some time, there has been much furor over the sale of 300 Flatbush Ave. (aka RUPCO’s Alms House Proposal), a property owned by Ulster County. Lets cut to the chase on a few critical items. – To be clear, the City of Kingston hasn’t any say as to who the county sells its property to. – The proposal went in front of the Kingston Planning Board where they determined the project to have a negative declaration in SEQR. In other words, they found it to have no environmental impacts that would require further study. 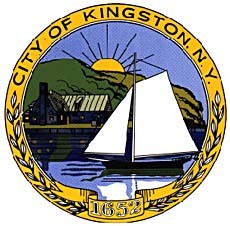 – As part of Kingston’s code, the Kingston Common Council had 90 days to determine a zoning change that started months ago, with a request for it to be changed from single family to multi-family use. Whether multi-family or commercial, a zoning change will have to be determined in order for it to be placed back into any real use. 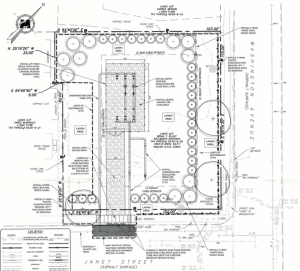 – In this case, once a zone change is made, the project site plan can be reviewed by the Kingston Planning Board, and the public will have more opportunities to help to shape the project. These are the facts, and this is the process.